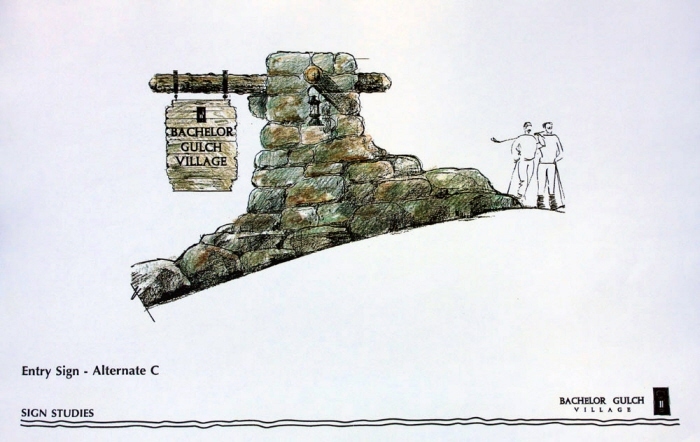 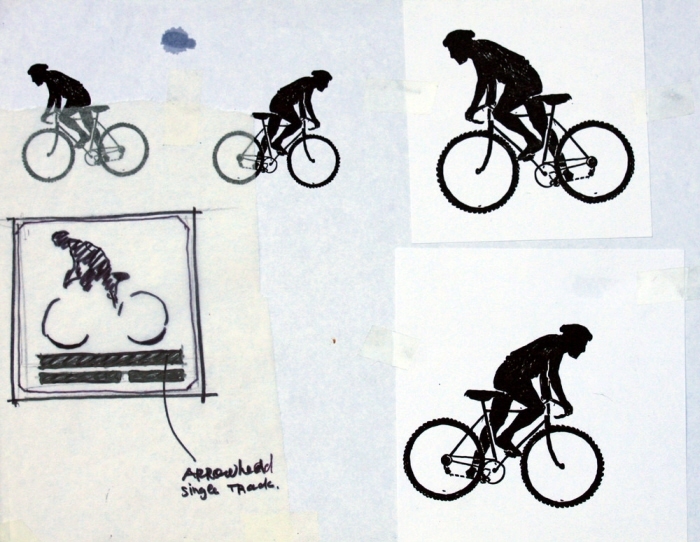 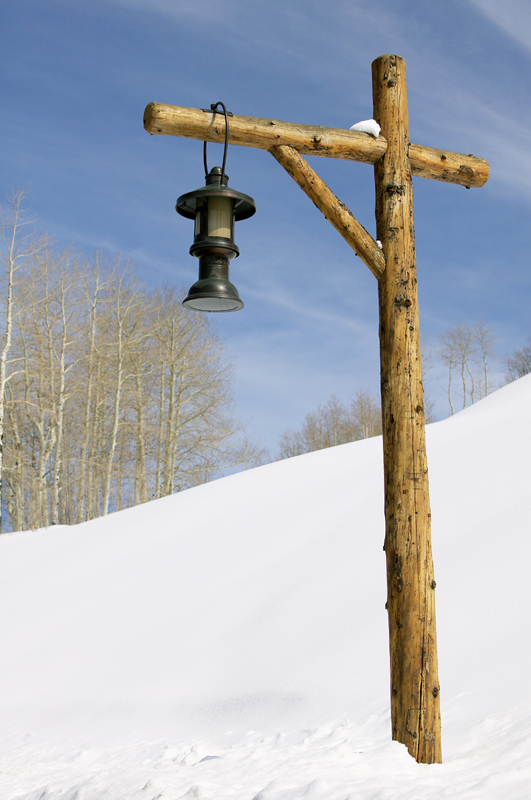 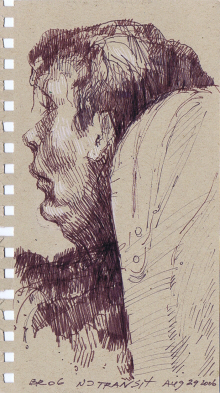 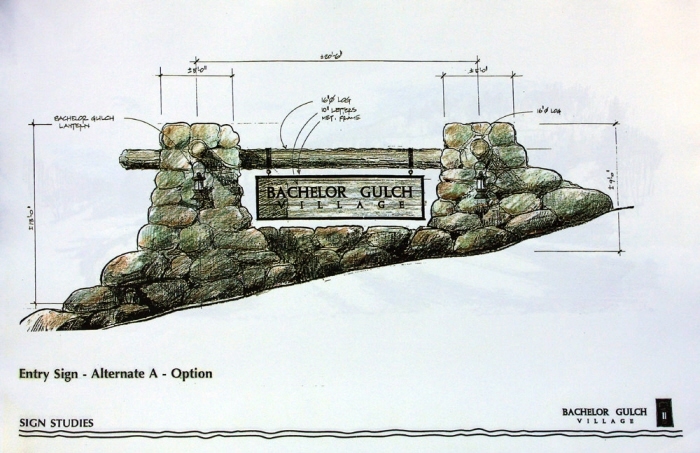 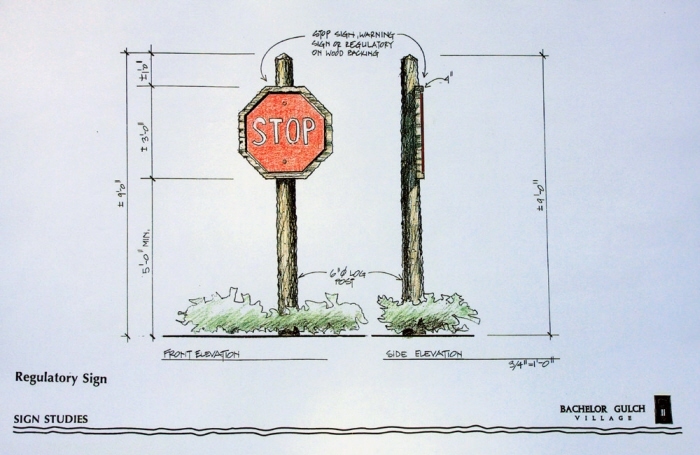 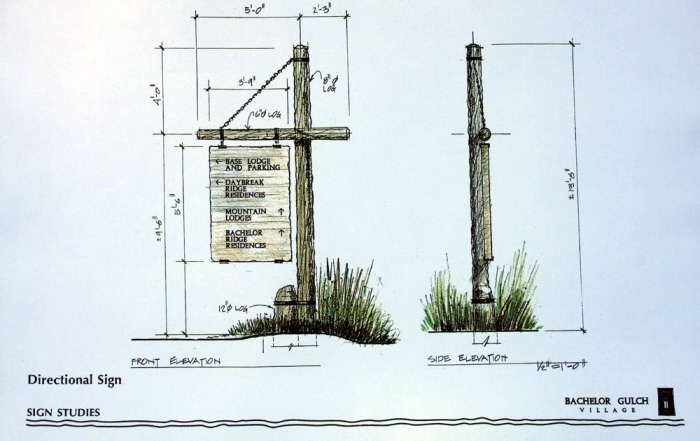 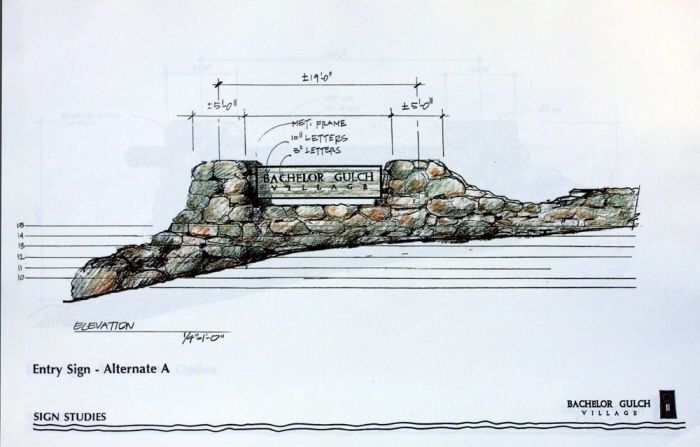 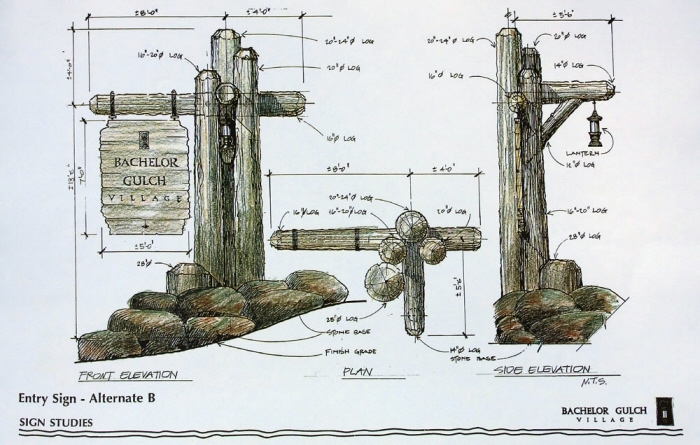 BACHELOR GULCH VILLAGE SIGN STUDY. 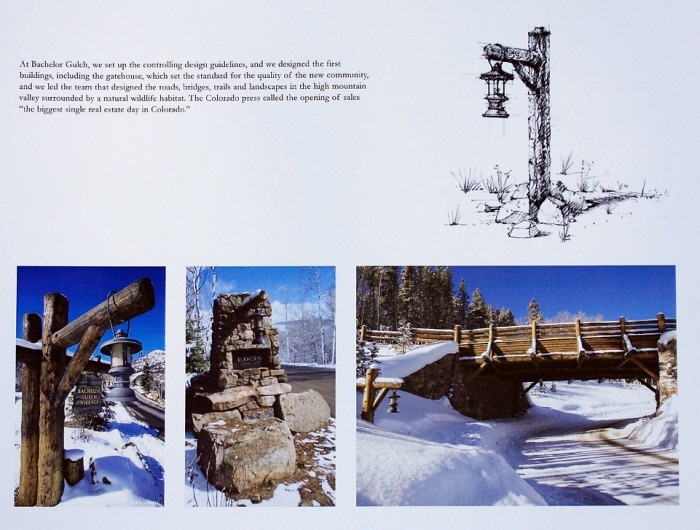 COLORADO - At Bachelor Gulch, we set up the controlling design guidelines,and we designed the first buildings, including the gatehouse, which set the standard for the quality of the new community and we designed the roads, bridges, trails and landscapes in the high mountain valley surrounded by a natural wildlife habitat. 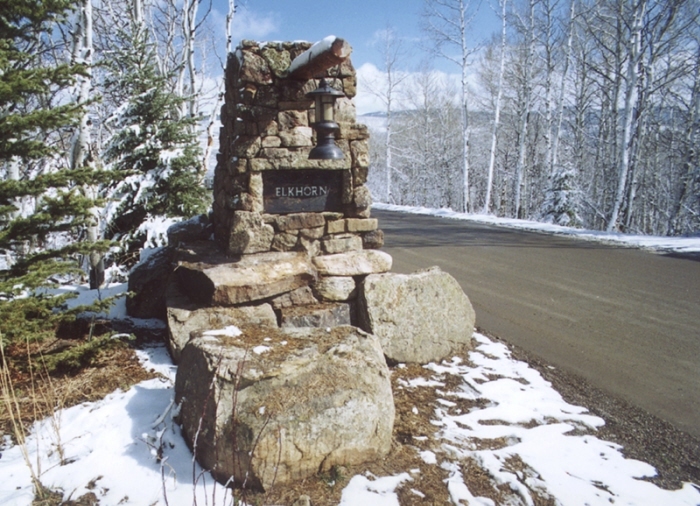 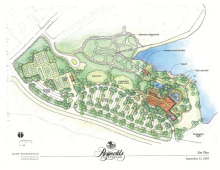 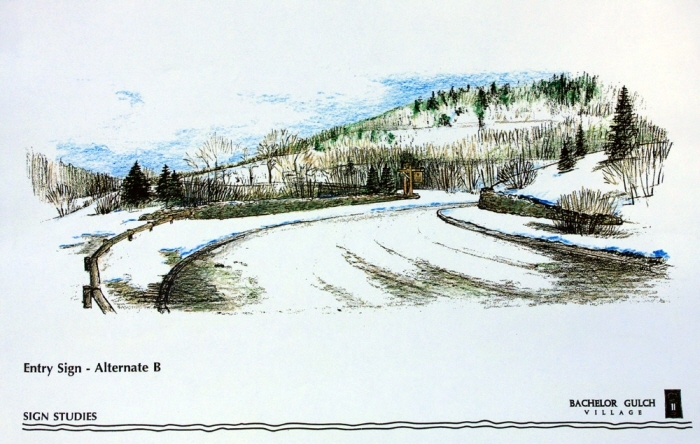 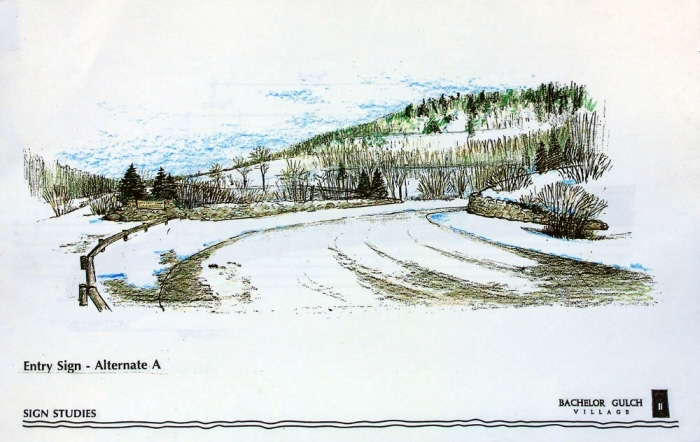 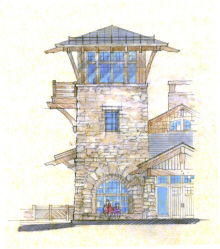 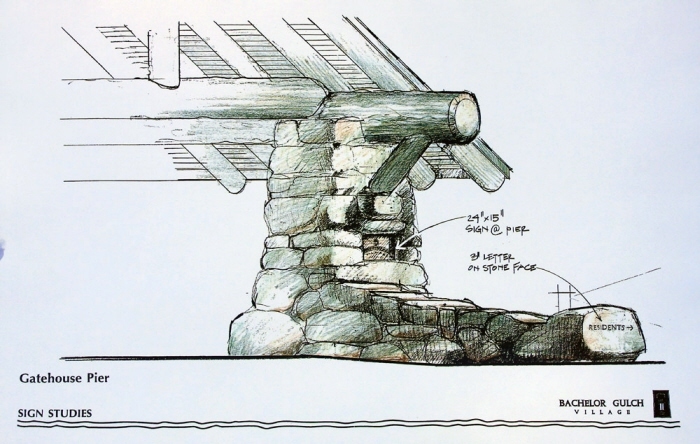 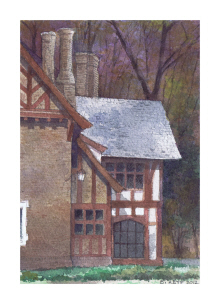 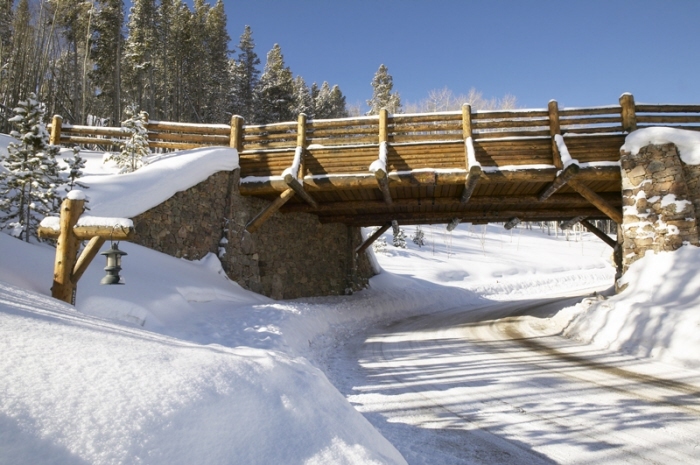 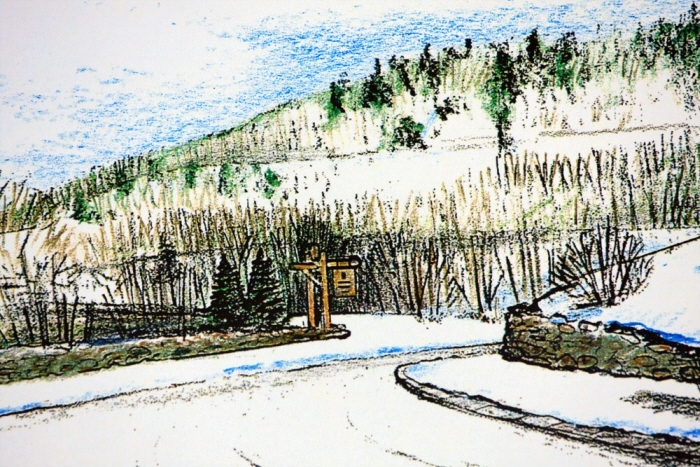 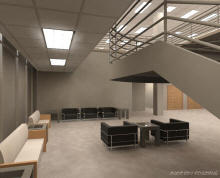 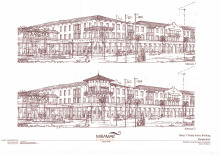 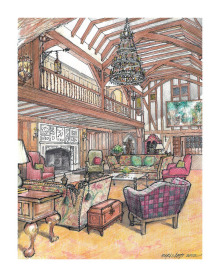 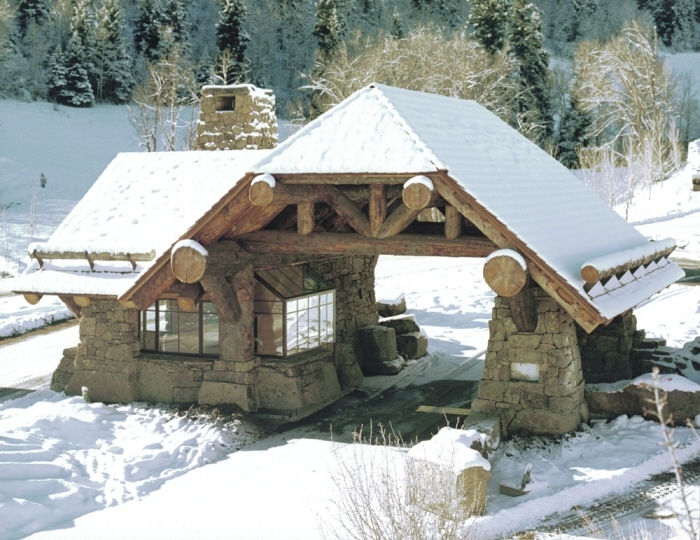 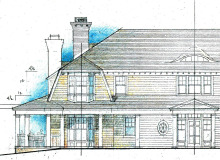 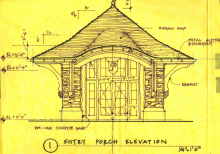 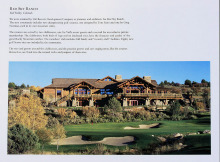 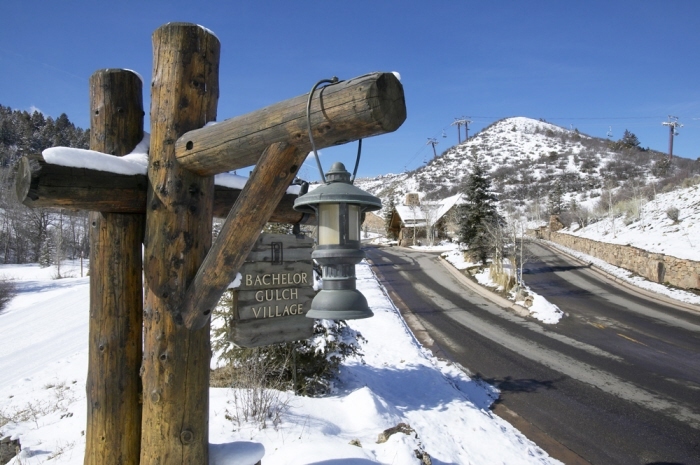 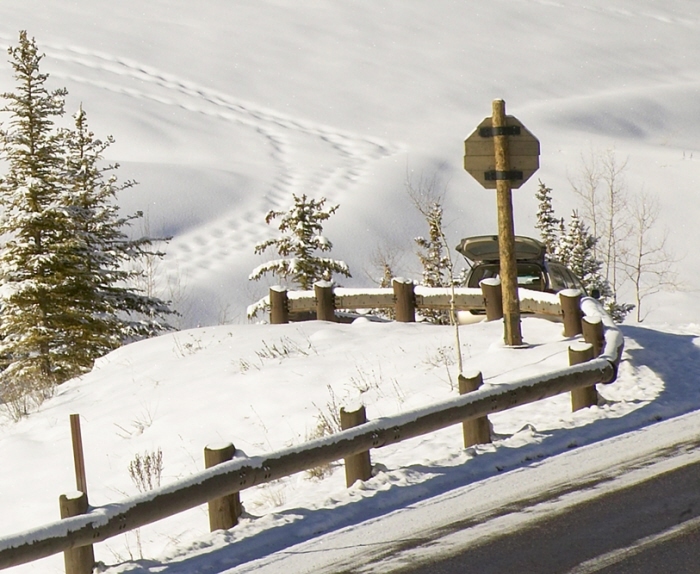 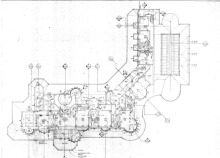 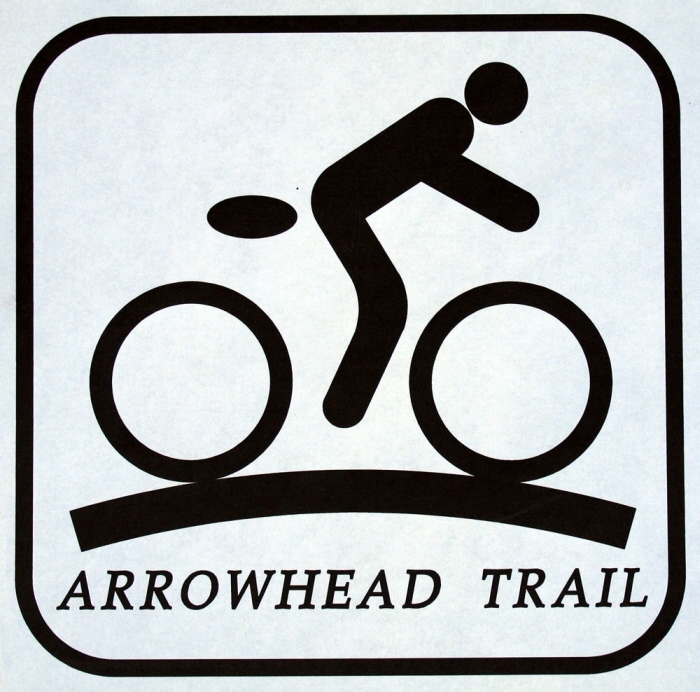 At Bachelor Gulch, we set up the controlling design guidelines,and we designed the first buildings, including the gatehouse, which set the standard for the quality of the new community and we designed the roads, bridges, trails and landscapes in the high mountain valley surrounded by a natural wildlife habitat.